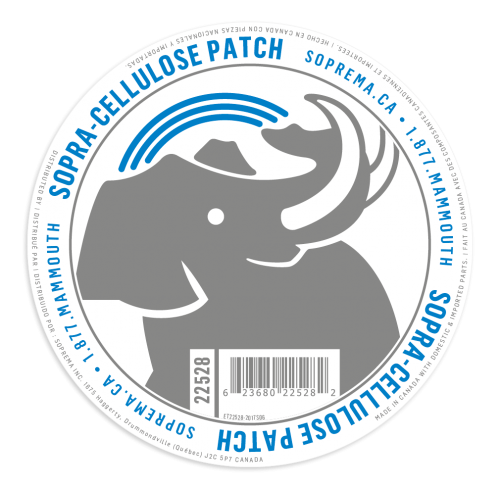 SOPRA-CELLULOSE AB is an all borate-treated blow-in insulation made of 85% post-consumer recycled newspaper. It consists of loose small gray fibers, smooth to touch. 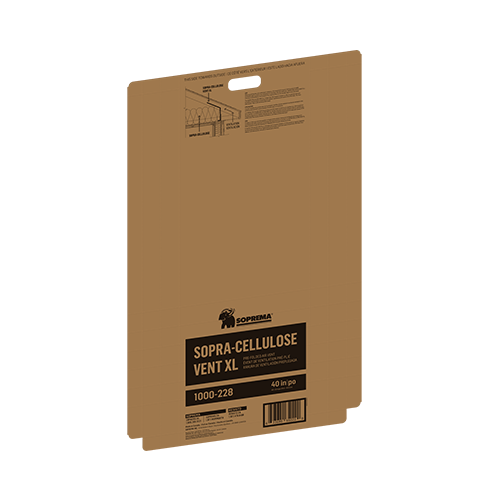 SOPRA-CELLULOSE AB is also odorless and has a low VOC content. 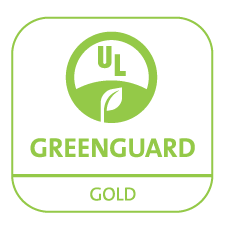 It acts as a protective shield to reduce the transmission of heat and sound. 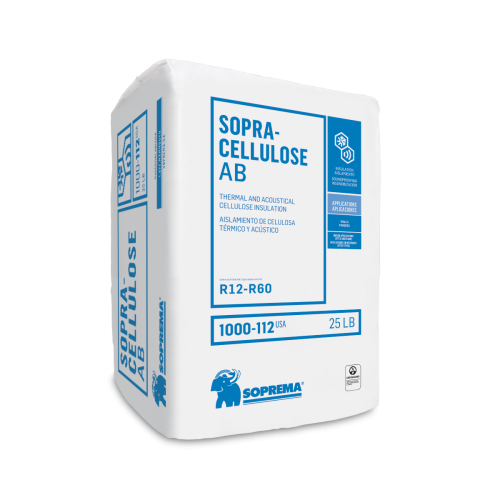 Efficient and environmental-friendly, SOPRA-CELLULOSE AB will reduce energy consumption and improve indoor comfort for a wide range of climatic conditions. 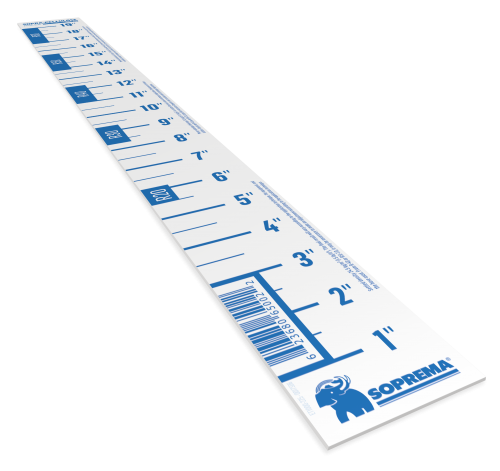 Product available in the United States only. Bags must be stored indoor, in a dry place in their original packaging. On a work site, store in their original, non-perforated packaging and cover the bags with an opaque protective tarp.